Here are a few of the best web design tools that are easy to use and powerful. 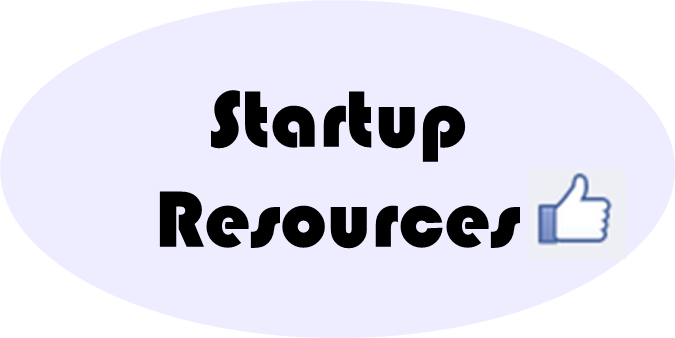 As your own boss, the startup founder can do a lot to recruit key personnel that a corporate HR manager or recruitment specialist cannot do. 3. Never made a profit? Don’t worry.